NEW BEDFORD, Mass. – Southcoast Health announced today that it has achieved the Healthgrades 2015 Women’s Health Excellence Award™ according to Healthgrades, the leading online resource for comprehensive information about physicians and hospitals. Southcoast is the only hospital in Bristol County to be recognized, and one of eight in the entire Commonwealth. The recognition distinguishes Southcoast as a top-performing hospital in women’s health services which includes cardiac care, vascular surgery, stroke care, pulmonary care and orthopedic surgery. 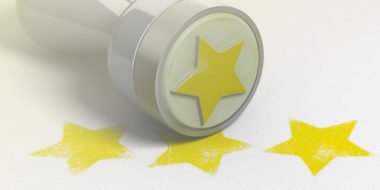 Healthgrades is an independent healthcare ratings organization. To identify the 2015 Women’s Health Excellence Award recipients, it examined hospitalization records from 2011 through 2013 for female patients at the nation’s non-government hospitals that treat Medicare patients. The data is risk-adjusted, which takes into account differing levels of illness severity at different hospitals and allows for hospitals to be compared fairly. Hospitals cannot opt out of this analysis, and no hospital pays to be evaluated. According to Healthgrades, Southcoast has also been recognized as one of America’s 100 Best Hospitals for Cardiac Care for four years in a row (2012-2015), Cardiac Surgery for three straight years (2012-2014) and Pulmonary Care in (2015). 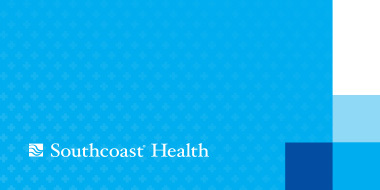 Southcoast is a recipient of the Healthgrades® Patient Safety Excellence Award™ (2014-2015), as well. To see the complete Healthgrades 2015 Report on Women’s Health, including full methodology, please visit: www.healthgrades.com/quality.